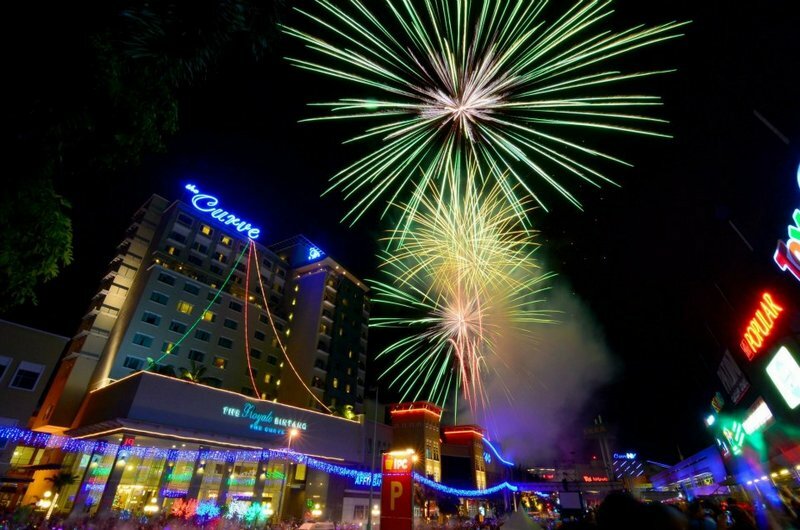 MDCC this time around will be the site of the first-ever Night Fun Run to be held on New Year’s Eve in Malaysia! Runners are able to sign up for one of five different categories: 5km Men’s (competitive), 5km Women’s (competitive), 3.8km Men’s (non-competitive), 3.8km Women’s (non-competitive) or 3.8km Families (non-competitive). Adding to the merriment, mascots from Kidzania, one of the Supporting Partners, and IPC Shopping Centre will be on-hand to flag-off the runners at 9.00pm. All participants will receive a finisher’s medal and light refreshments after completing their run. Top 5 finishers in the competitive Men’s and Women’s categories will take home a special Finisher’s Trophy, entry tickets to KidZania and cash vouchers from Brooks Sports Wear. Families can also enjoy the Street Carnival stretching through the entire length of Jalan PJU 7/2, the street between IPC Shopping Centre and the Curve, truly getting visitors ready for a fiesta. Divided into three different zones, the Carnival will be a favourite for all ages, with a wide range of fun activities to be enjoyed starting from 6.00pm onwards. There will also be a range of Harvey Norman home products worth up to RM50,000 to be won during the night! Little ones will love Kids Land, where inflatable castles will give them the chance to bounce the night away! Then there’s Fun Land, where Carnival-goers will get to challenge each other at games, try out various activities from face painting to caricature art, and even catch stilt-walkers, jugglers and human statues in action! Last but not least, Party Land will round off the night thanks to Emcees Shaz and Nigel Green, as well as a spectacular line-up of up-and-coming local Malaysian acts. From electro-pop band Paperplane Pursuit, to critically-acclaimed musician OJ Law, as well as Anugerah Industri Muzik (AIM) Best New Artist nominees Kyoto Protocol joining fellow artistes An Honest Mistake, The Big Band and Narmi, the line-up at MDCC’s New Year’s Eve concert is an exciting blast of sound and song that will have heads bobbing and feet moving to the beat from 8.30pm to midnight! Visitors will surely be spoilt for choice with the variety of great activities to take part in. Whatever your choice, be it run, party or play, everything will culminate in a grand display of fireworks, right on the stroke of midnight! To accommodate for the New Year’s Eve Fun Run and Street Carnival, the main road between the Curve and IPC, Jalan PJU 7/2, will be temporarily closed from 11pm on December 29, 2014 to 8am on January 1, 2015. Detour signage and traffic police will be available to help redirect traffic on Wednesday, December 31, 2014, the event day. For further directions and alternative routes, please visit www.facebook.com/IPC.com.my, www.facebook.com/theCurveShoppingMall and www.facebook.com/eCurveMall. To learn more about the MDCC New Year’s Eve celebrations, please visit www.mdccnye.com.my or email ipc@ikano.com.my. Alternatively, the Customer Care Officers can be reached at 03-7710 6868 for the Curve or 03-7725 0277 for eCurve. 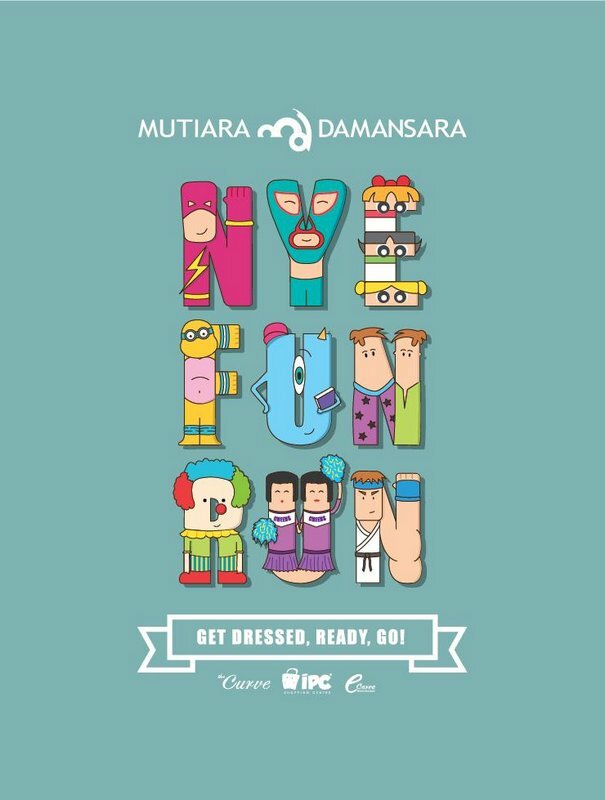 Mutiara Damansara Commercial Centre (MDCC) will hold a Flood Relief drive and Charity Concert on New Year’s Eve in collaboration with MERCY Malaysia and CIMB Foundation to collect cash and non-cash items for flood victims. Boustead Holdings Berhad, Lembaga Tabungan Angkatan Tentera (LTAT) and IPC Shopping Centre will also be handing over cheques to MERCY Malaysia Executive Director En Ahmad Faezal Mohamed. 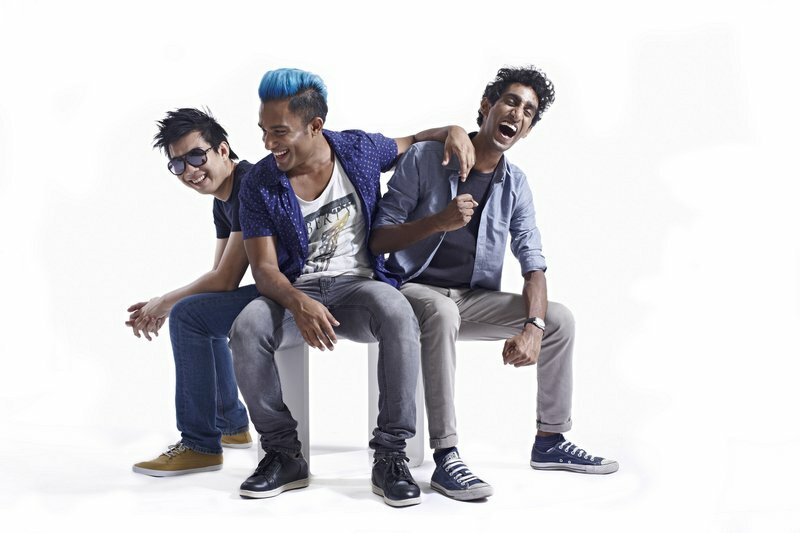 Local acts such as Anugerah Industri Muzik ‘Best New Artist’ Nominee Kyoto Protocol, critically-acclaimed singer-songwriter OJ Law and electro-pop band Paperplane Pursuit amongst others will put on a Charity Concert in dedication to flood victims, uniting all in music and prayer. The earlier planned ‘NYE Fun Run’ will still take place as the ‘Fund Run’. There will be no Street Carnival. This entry was posted in News and tagged new year eve, party, run, sport by TheGoodGoodGuy. Bookmark the permalink.